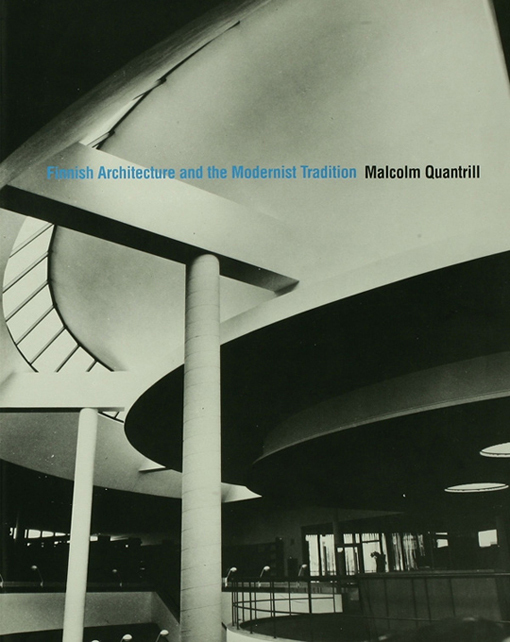 This is a unique and comprehensive study of the entire span of Finnish architecture in the 20th century. Using comparative critical analysis, the author weaves Aalto's contribution into his overview of the evolution of modern Finnish architecture and includes the work of a range of lesser published figures. It will be of considerable interest to architects, art historians and all those interested in modern Finnish architecture.